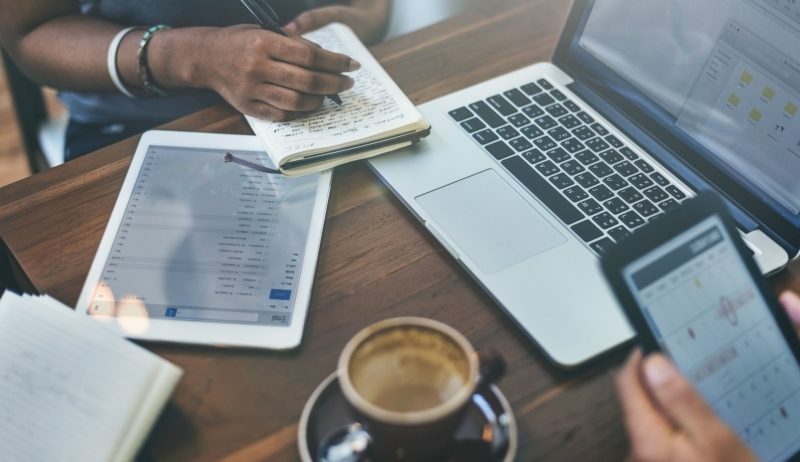 Building the perfect website for your advisor business can be a large undertaking, but if you are able to get it across the finish line then the growth of your business will greatly benefit down the road. So maybe your website has launched now and now your looking to boost your online presence even more through content marketing. Great! 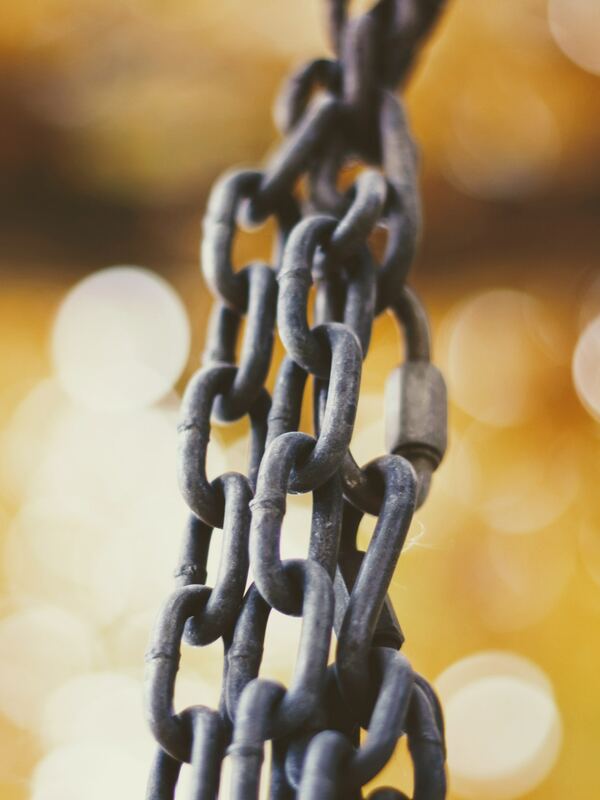 We already know the importance of content marketing when it comes to boosting SEO however, internal linking is an integral part of your content strategy and overall website. First things first, what is an internal link? 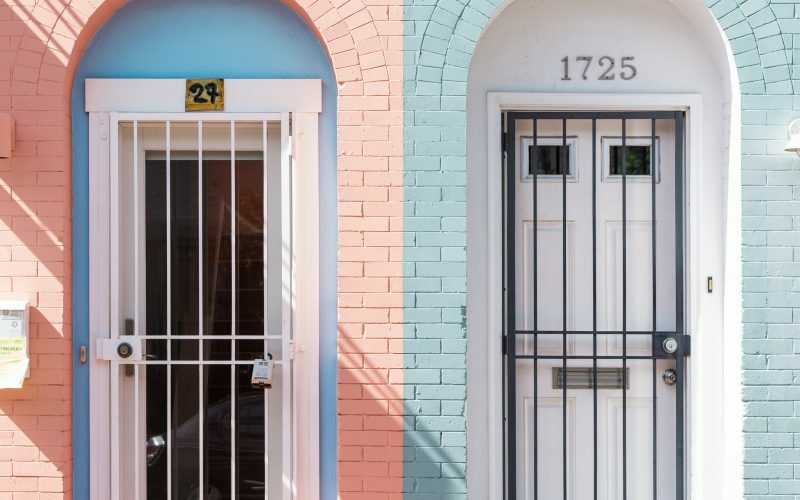 It might seem straightforward based on the name alone, but simply put, an internal link is a link that points to another page on the same website. They are links that go from one page on a domain to a different page on the same domain. They are commonly used in the main navigation on the website. Why Are Internal Links so Important? They allow users to navigate a website. They help establish information hierarchy for the given website. They help spread ranking power around websites. With all of the different blog posts and pages you’ve published on your website, you have got to get the most of your site and the work you put in, and that comes down to how you link your pages. Internal links are huge for link building because you can control everything about them, from the location on the page to the anchor text. This is something that we see most advisors overlook, which is a big mistake! Make sure to 🚙 your content in the direction of other posts or pages so you can link to them. Pro tip: Avoid using exact-match anchor text in your site’s navigation, as this may bring unwanted attention and Google may mark it as spam. Why is Internal Linking Important to Google for SEO? Google checks out websites by following both internal and external links using Google bots. When the bot arrives at the homepage of your advisor website, it checks out the first page and continues to follow the links. By checking out these links in order, Google is able to find out the pages that cover similar subject matter. Does your website flow well? Google can figure this out by seeing what the relationship is between the pages, posts, and content on your advisor site. Google also divides link value between all links on a web page. More often than not, the homepage of your advisor site will have the greatest link value because it contains the most backlinks. The link value turns into simple math after that, as the value will be shared between all the links found on that homepage, which will then be passed to the next page and divided, and so on. We have discussed the importance of updating your blog posts so many times and keeping it fresh. That plays a role with internal linking as well, as a website’s newest blog posts will get more link value if you link to them from the homepage, so be sure to do this, as Google will also find new posts more quickly if this is the case. Simply put, Google likes pages that have many valuable links, as those also pass their value on. Ultimately, when this happens, your webpage ratings will increase ↗. Now that you should have a better understanding of what internal links are and how they work, let’s dive into best practices for using internal links on your advisor website in order to boost your SEO. When structuring your website, ideally you want to put the most important information up front. Similar to email marketing, think about how you want to draw in your audience by using things like strong subject lines and bold opening sentences. The same goes for the structure of your website. Also, keep in the mind that the average user spends less than 15 seconds on a website, so it’s important to draw them in early! Cornerstone content should be at the core of your website, as it will hold the most value. 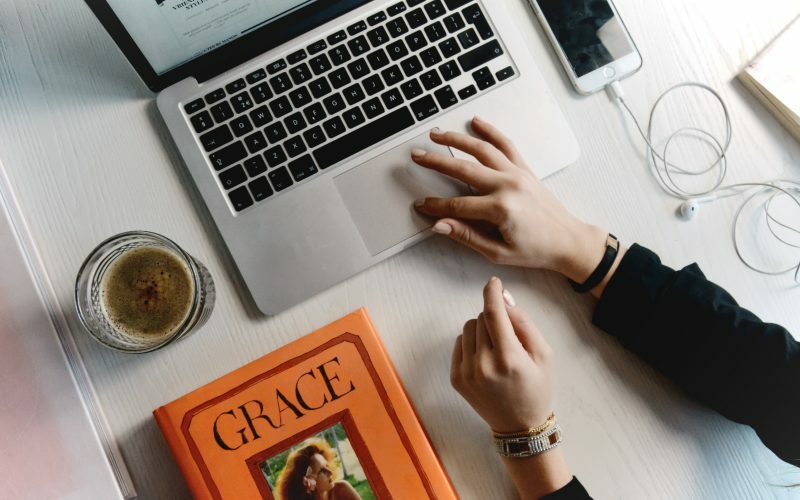 When done correctly, your cornerstone content will start to drive traffic and build brand awareness to show readers that you are a thought leader in the industry. This content is not intended to get someone to buy something and it should be easily accessible … you ultimately want the cornerstone content of your site to create a positive first impression. Keep in mind that you should link from the top pages to subpages about related topics. Linking internally to related content shows Google what pages hold information about similar topics. Google will understand that the cornerstone content article contains most information about this particular keyword. So ultimately, Google will rank the cornerstone content above other, shorter posts about keyword research. Aside from linking to posts and pages with similar topics, you can make your cornerstone content even better by adding links to it from your website’s homepage or the top navigation. This will give the most important posts or pages a lot of link value and will make them 💪🏼 in Googles eyes. We hope your blogging by now! Within your blog, it’s a good idea to create and establish a hierarchy of categories. 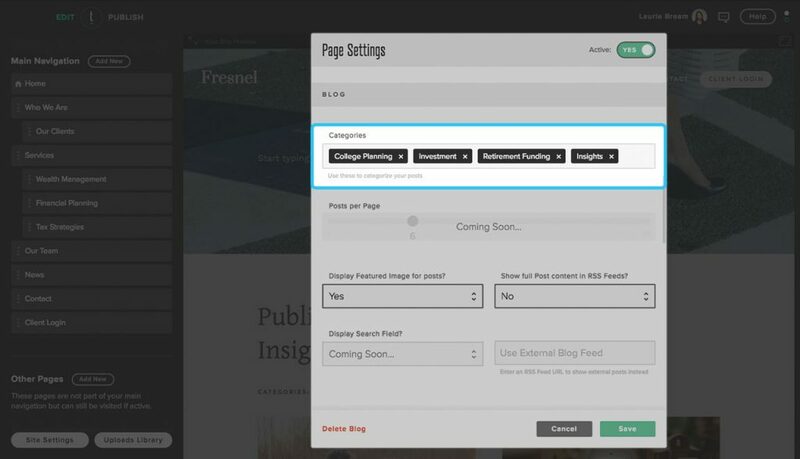 Then, you can add links within various blog posts that will navigate to the same category that the topic is a part of. Adding links to the category and tags helps Google to better understand the structure of your blog and helps visitors easily navigate to related posts. At Twenty Over Ten, we’ve made it easy for our users to create customized blog categories based on their unique library of content. 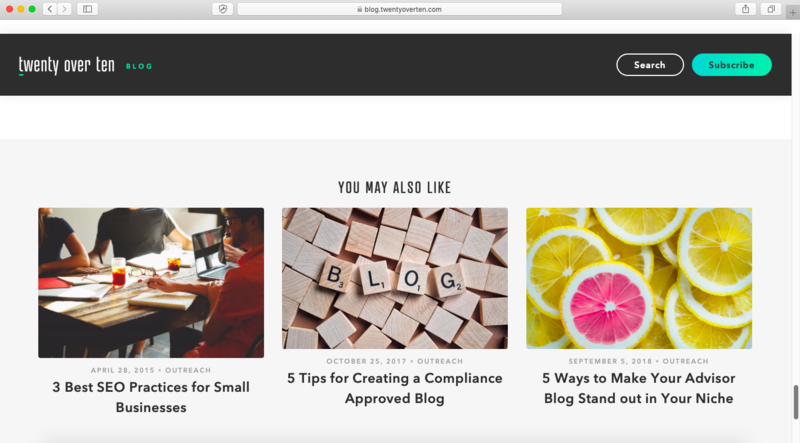 Categories are also easy to delete and reorganize as your blog page evolves. Linking to related posts not only helps Google understand your site structure, but it also helps promote one or more related posts at the end of your article as well creating even more internal link juice. Linking to related posts also keeps visitors on your website as they browse through other articles and content you’ve created. For example, on the Twenty Over Ten blog, we include links to three additional related blog posts at the bottom of every post. We can’t forget how important it is to create internal links that go back to the most popular or newest posts on your blog. These are often times best placed in the sidebar area of your blog or the footer of your website. Creating a popular or recent posts section benefits you because link value passes to the linked posts from many different pages and posts. Also, the posts will be easier for visitors to access, which will increase traffic – and more traffic is a positive sign to Google too. While we have been chatting about the important links on your website, there are bound to be links that probably won’t bring much value to your site, and that is okay! An example of a page that does not need to have high value is a login link for your clients. Keep the anchor text relevant to the content at hand. Place anchors where people pay the most attention. Avoid over optimizing and keep the text natural. Keep them succinct and non-generic. Use keyword phrases that best describe the destination page. In the example above Twenty Over Ten client, Green Mountain Planning uses the anchor text “click here to see a copy of a sample service calendar” on their services and fees page. Want to be💓 by Google? Our team would love to help boost your SEO ranking! We can assist in all aspects of your firm’s local SEO efforts with our SEO Essentials package for a flat fee of $800.